As the global e-learning market continues to grow by leaps and bounds, one cannot stress more on the relevance of live learning. As per Stratistics Market Research Consulting, e-learning market worldwide is anticipated to reach $275.10 billion by 2022; growing at a compound annual growth rate of 7.5 percent during 2015-2022. With individuals and organizations investing heavily in online training software, communicating their true value becomes all the more crucial. After all, “what is seen is sold.” While you create an online training program, remember the key is to enhance the value it offers to your target audience. 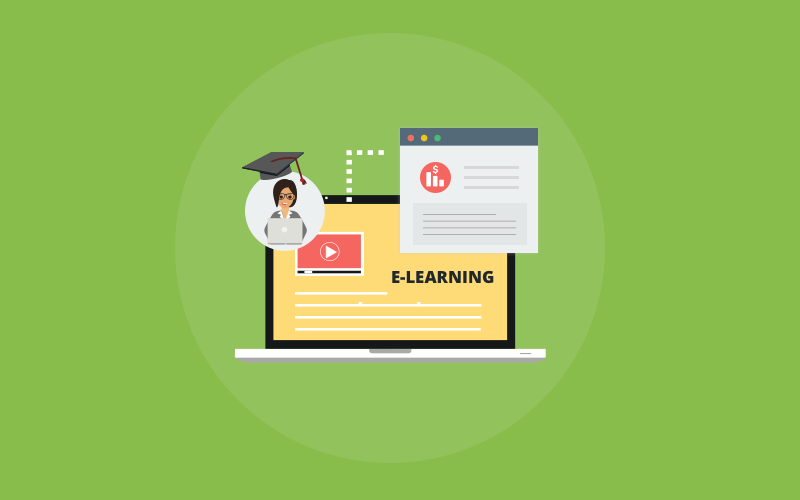 Creating an online course that adds to the knowledge, insights, and experience of your learners increases your chances of standing out from the crowd. Dig in to explore unique ways that add maximum value to the courses you offer online. Speed up the online training exercise by upgrading your course content. You may choose to create an editable worksheet containing the course curriculum. Your learners can track their progress in the course, as they fill out the worksheet while moving from one learning unit to the other. Besides, using eye-catching, compelling visuals, taglines, and on-spot texts relevant to your course makes it more valuable for trainees. One of the significant value additions you can make to your online course is by deploying an online training software. Create beautifully designed courses perfect for e-learning, learning management system, and employee training. Building a custom course with images, videos, presentations and docs; and embedding tests, surveys, and quizzes as highlights, makes it worthy of your learners. What attracts individuals and businesses the most in your live course is the availability. Web-based training software helps to access online courses anywhere, anytime. They are not only multilingual but also, work on all devices. Tracking the progress of your trainees is another essential attribute of an online course. It is a safe bet to offer essential written material to your learners before they take up the course. Utilize pre-course resources, such as advice from past learners, study tips, and a course outline. Your students lend more value to your online course with the pre-course material than the one without it. One needs to gear up to relish an incredible educational experience. Your learners today need proof of the knowledge and skills they have acquired by undertaking your online course. Offering them a certificate on the completion of the training program instills motivation and self-confidence in your trainees. 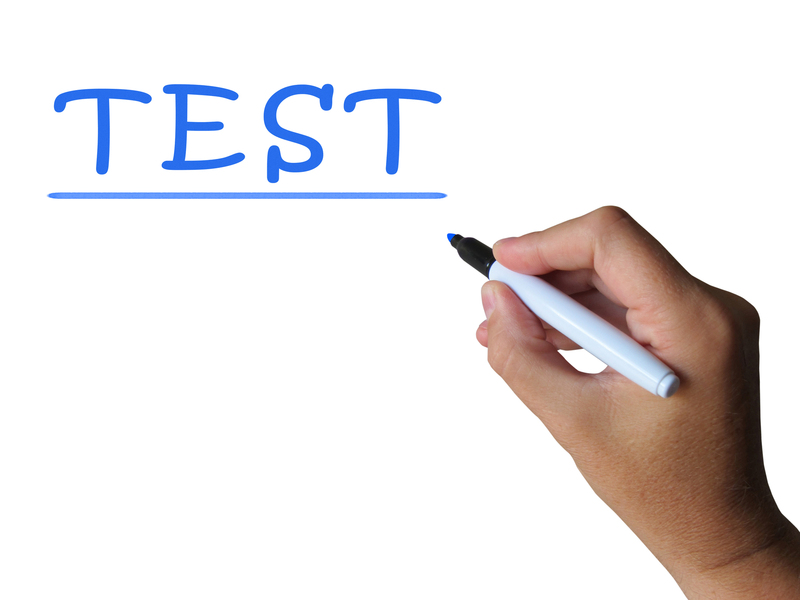 Web-based training software provides you the feature of certifying your learners. You can design your certificate, customize, and brand it with logo and colors. Awarding an official certificate to your trainees makes you look authoritative and credible in their eyes. Live courses that fail to offer two-way communication are valued less or rejected by your learners. Create your course in a way that makes it more engaging and interactive. Offer live Q&A sessions to your trainees. When you resolve queries of your trainees, they are delighted and rely more on the course offerings. 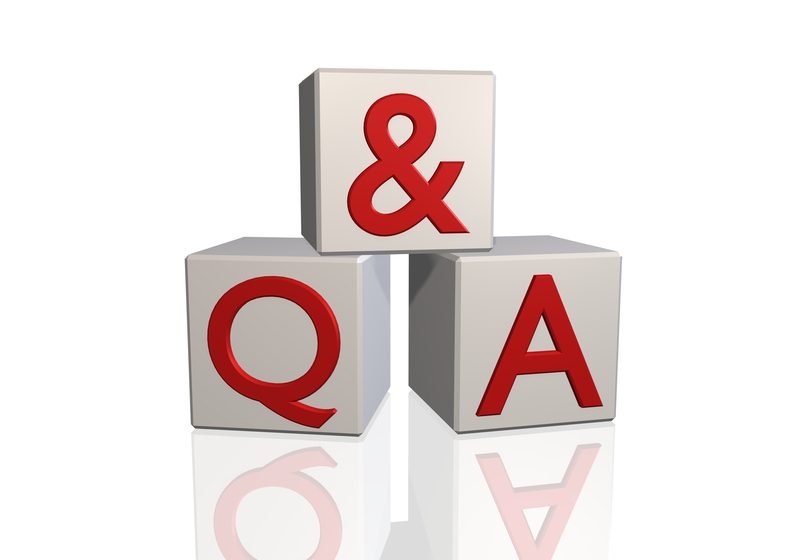 Hosting Q&A sessions online acts as a way to catch up on your learners. Most importantly, questions offer value to your live course. Repeated questions can be reused as new content for expanding the course. Webinars serve as another effective means of communicating with students, employees, vendors and other learners. Watching you deliver the lecture in a video doesn’t help. Webinars lend a platform to your learners to chip in and make their contributions to the course. Participation matters the most whether it is e-learning or the traditional form of learning. While attending a webinar, your trainees meet and engage with other trainees in real-time. One of the ways how your online courses can convey more value to your target audience is by including downloadable resources. Examination material checklist, an e-book, a readymade digital guide, a set of templates, or an outline of the most critical chapters, make up these resources. These resources not only lend an enjoyable and excellent learning experience to your trainees but also, makes them feel more appreciated. Giving takeaway study material to your learners that they can access offline makes learning easy. The rate of retention, naturally, increases; leaving your trainees delighted. They can go through the downloadable material anywhere, anytime. Such resources are of great help at the time of taking assessments. You may be the master of the online course you offer to individuals and businesses. But your learners appreciate insights from experts. Add value to your online training program by inviting influencers and industry leaders to share their knowledge. Your learners may follow these influencers on social media. They wish to benefit from education, skills, and experiences of these academicians, industry experts, and business insiders. Besides, inviting speakers and authors makes your live courses more worthy of your learners. As a live instructor, you cannot ignore the significance of a learners’ community. Your trainees feel the need to connect, engage, and network with the like-minded throughout the training. This community offers them a platform to interact, share their ideas and experiences, answer each other’s queries, and exchange tips. Your trainees enjoy the benefits of traditional learning while being in an e-learning environment. Learning thus becomes easy and great fun. 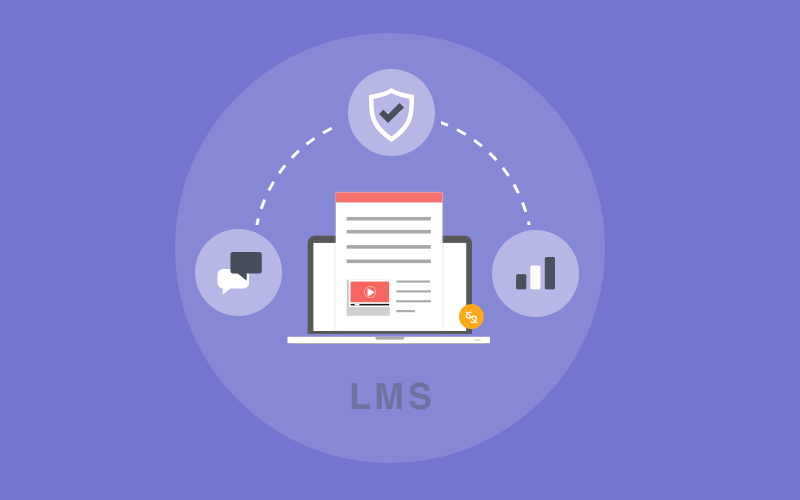 Now that you have learned some of the unique ways to add value to your live/online course, it is time to gear up and make your learners’ experience extraordinary. After all, delighting your trainees is not a cakewalk. Developing high-quality learning material and making it valuable for your target audience need much time, efforts, and loads of trial-and-error on your part. Don’t lose heart as you fail a lot until you get it right. Are you ready to hit the bull’s eye?